A 47-year-old West Grove man was arrested for driving under the influence after crashing his 2010 Ford Escape on Aug. 28 at 9:43 p.m. in West Marlborough Township, said state police from the Avondale barracks. State police said David E. Nunn was traveling west on Rt. 926, failed to stop at a posted sign at Newark Road, and left the roadway, traveling uphill. Police said Nunn’s vehicle struck a cement staircase, rolled onto its driver’s side, and struck a nearby residence. Police said Nunn, who sustained minor injury, was found to be under the influence and transported to Jennersville Hospital. 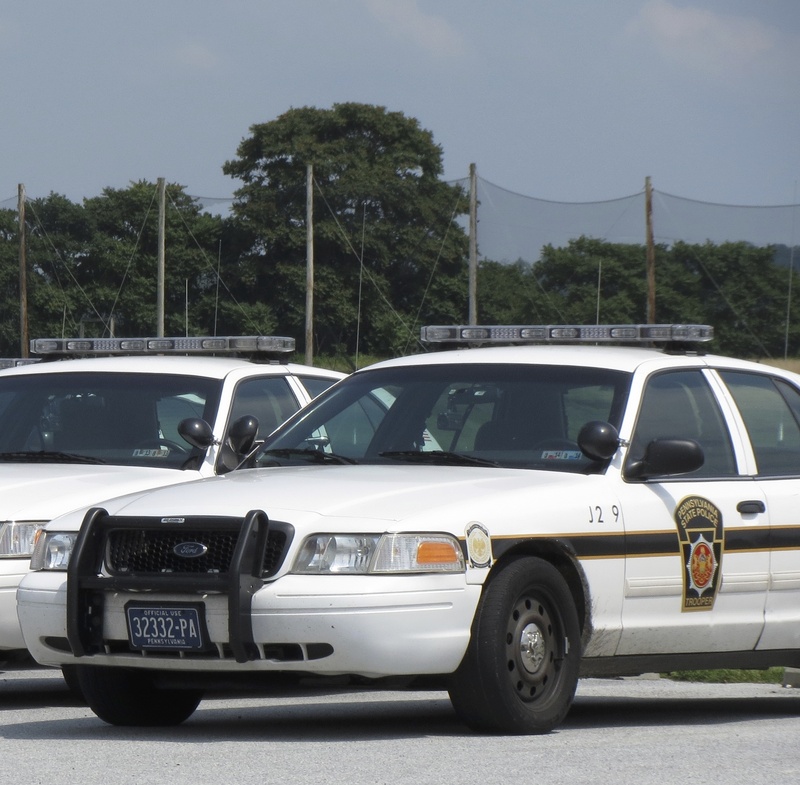 A 17-year-old West Chester girl, who was not identified because of her age, caused an accident when she pulled her 2002 Jeep Grand Cherokee out of the Landhope Farms parking lot, police said. The teen pulled onto southbound Rt. 82 in front of a 2013 Nissan Pathfinder that had been traveling northbound, said state police from the Avondale barracks. The crash occurred on Aug. 23 at 7:13 p.m., police said, adding that no one was injured. 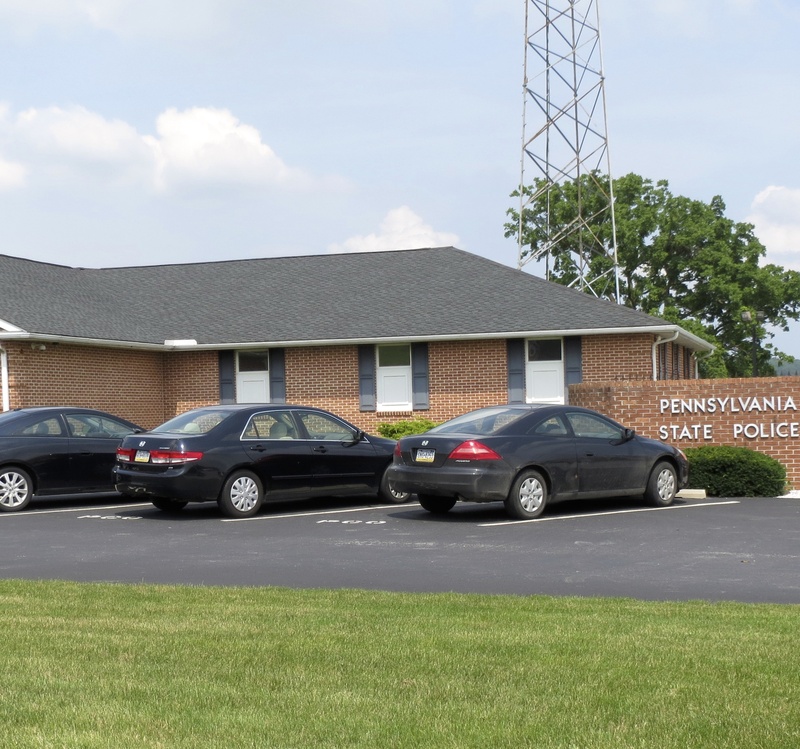 Damage by a vehicle to the fields and fences of a Newlin Township property in the 1000 block of Glenhall Road is under investigation, said state police from the Embreeville barracks. Police said an unknown driver of an older model pick-up truck, possibly a Chevrolet, caused the damage on Aug. 21 at 8:30 a.m.; anyone with information is asked to contact police at 610-486-6280.